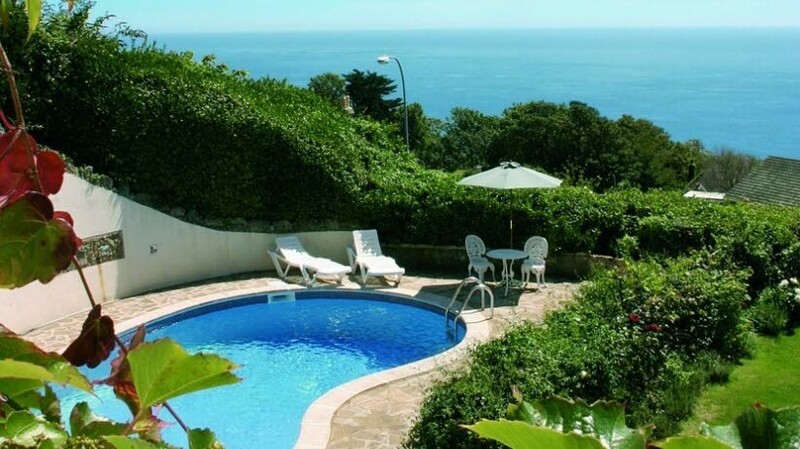 This peaceful, five-star country house comes with a beautiful and tranquil pool, superior suites and spa-like bathrooms. 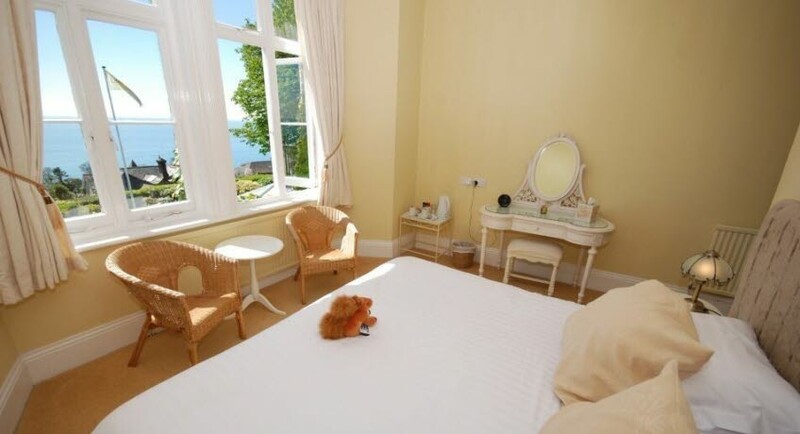 With unrivalled views of the sea from the bed, your stay at The Leconfield will certainly make for a memorable trip to the Isle of Wight. 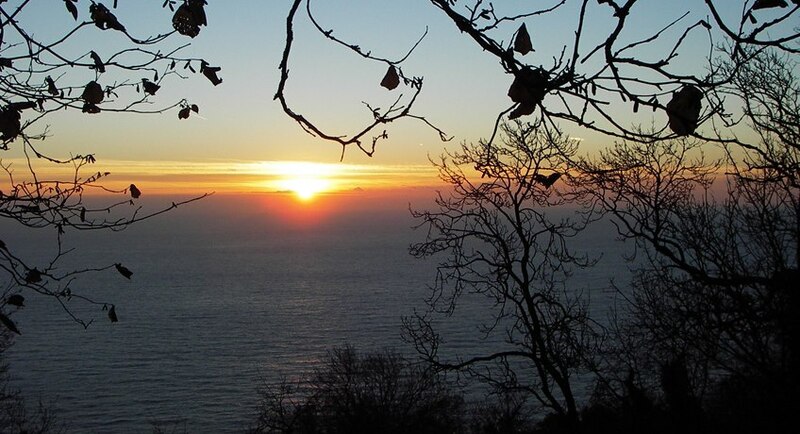 Not to mention the fact that you’ll get to enjoy the island’s microclimate during your stay. 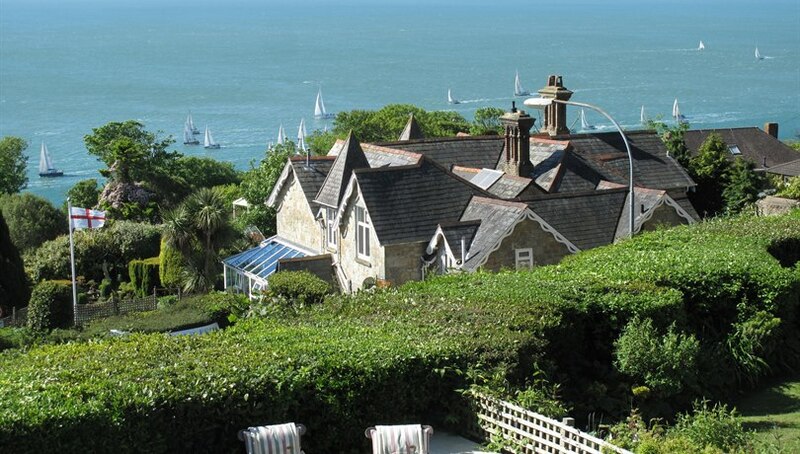 Set into Bonchurch Downs on the pretty Southern side of the Isle of Wight, this family owned Victorian house enjoys one of the most spectacular channel views on the Island. 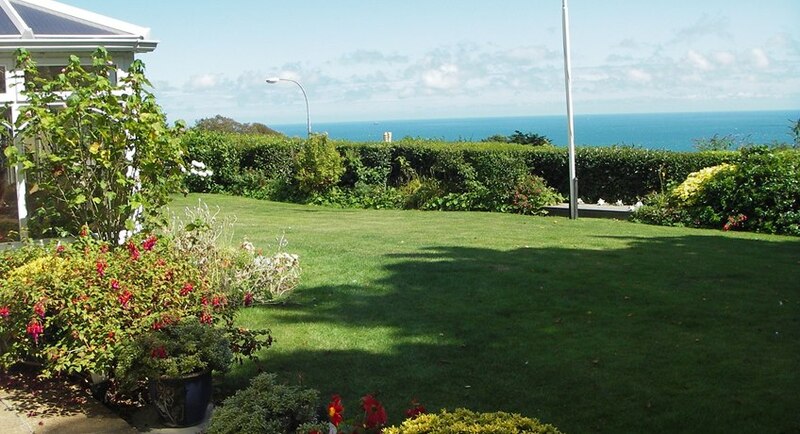 Easy access to walks along the coastal paths and downs are one of the major attractions of this quiet country house. In the cooler months you can relax in the comfortable lounge by the open log fire with a book from the library. 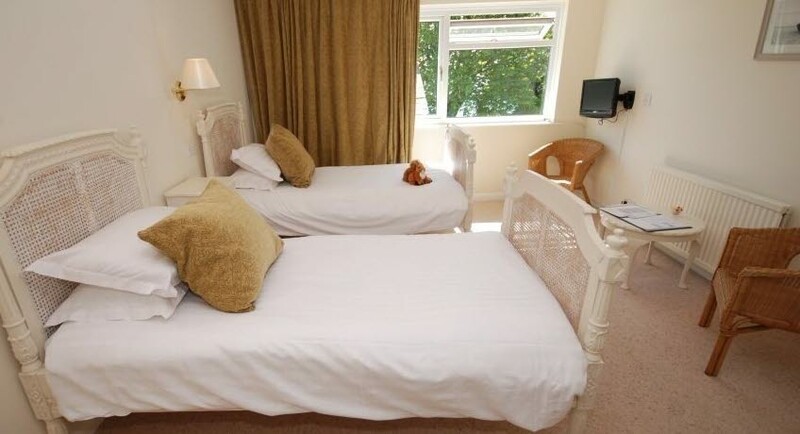 The Leconfield offers 11 luxury bedrooms, including three suites*. Tea/coffee making facilities. Colour TV. DVD player. Radio. Hairdryer. Ironing facilities. Fully licensed. 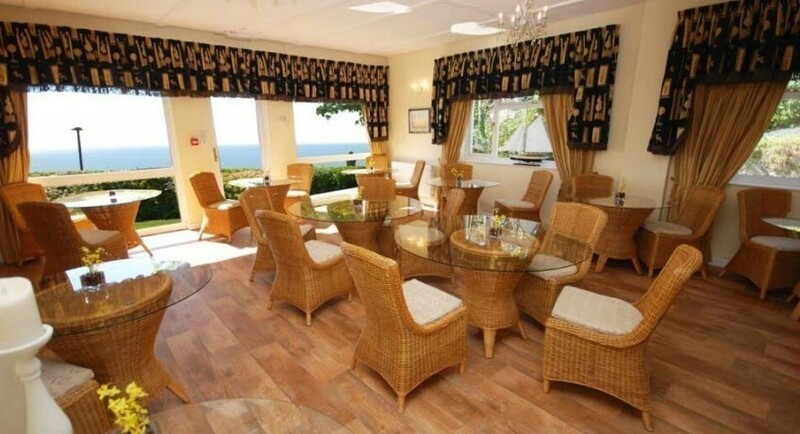 Elegant breakfast room overlooking the gardens and the channel. 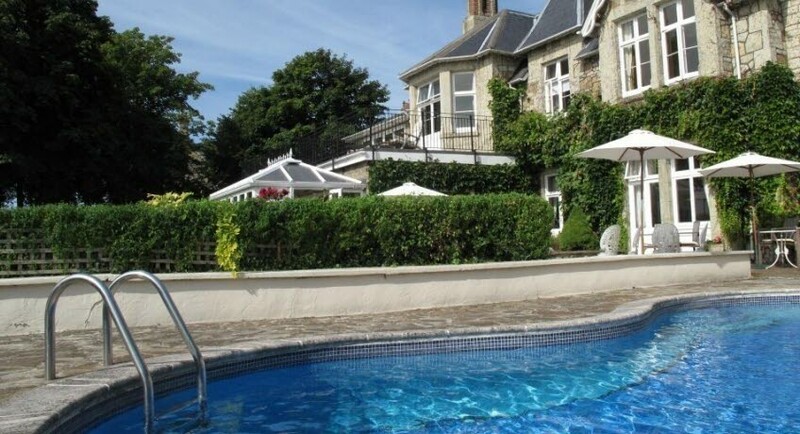 Outdoor heated swimming pool (seasonal). Private car parking. Non smoking establishment. Adults only - children not accepted. Pets not accepted. 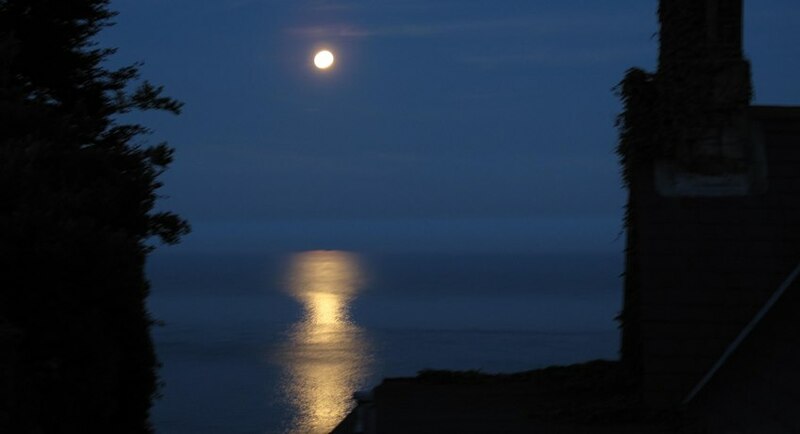 Open: All year | Minimum number of nights: 1, in Classic and Superior rooms except over a Friday and Saturday night when it's 2 | Premium room is 2 nights all season. 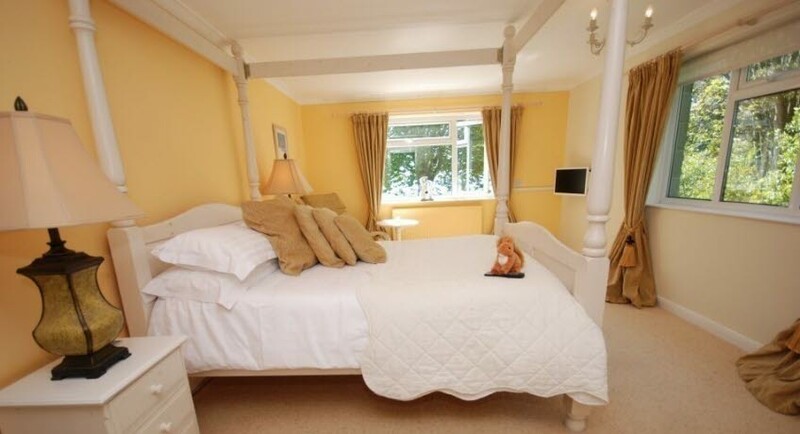 Mermaid - First floor with double bed and a courtyard outlook. 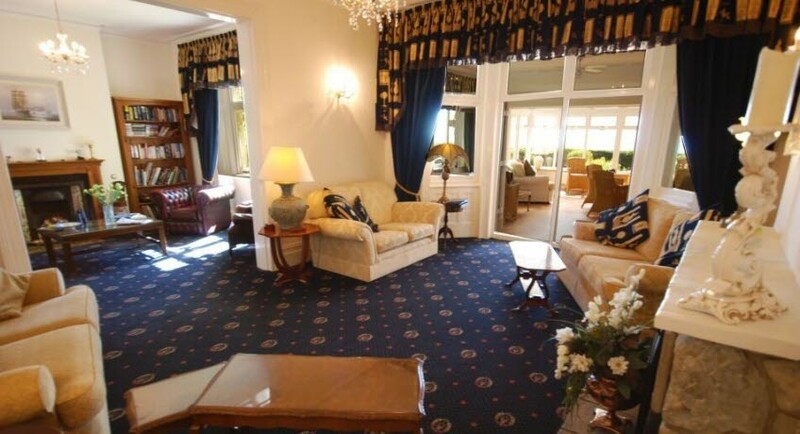 Dolphin - Spacious ground floor sea view room with twin beds, with French doors to garden. 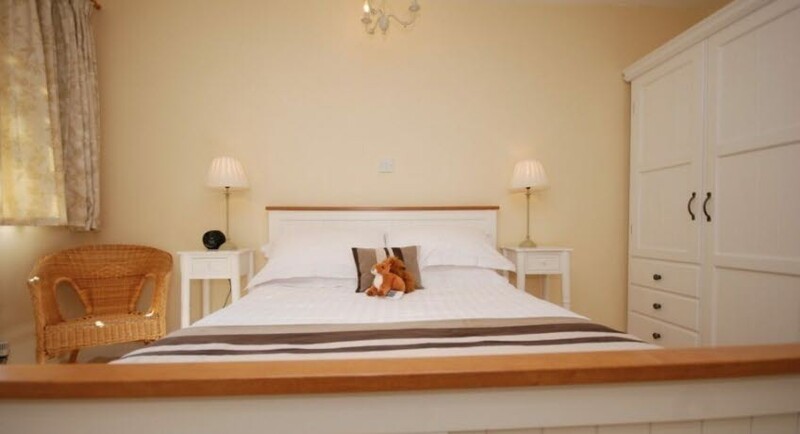 Atlantic - First floor seaview room with either twin beds or king size double. 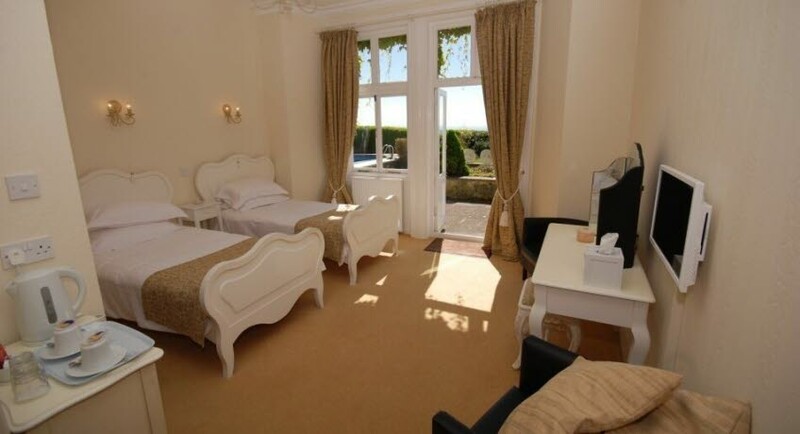 Sandcastle - Second floor king size four poster double room with sea view. Coral Reef - Twin beds or king size double. 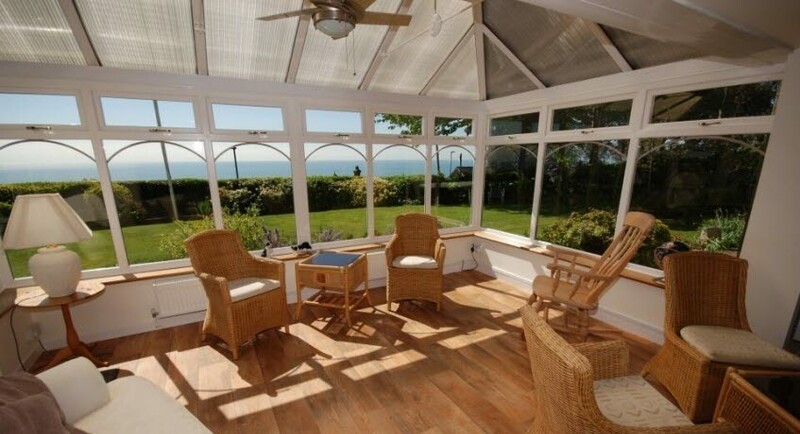 Ground floor, sea view with reserved parking and private entrance. 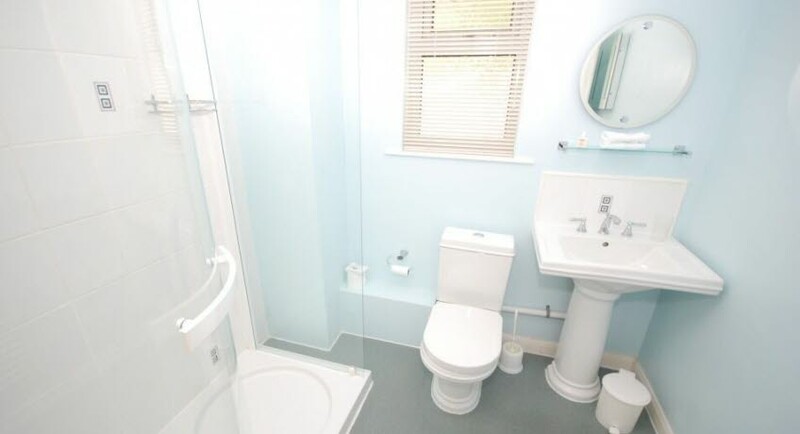 Luxury ensuite facilities and dressing room. 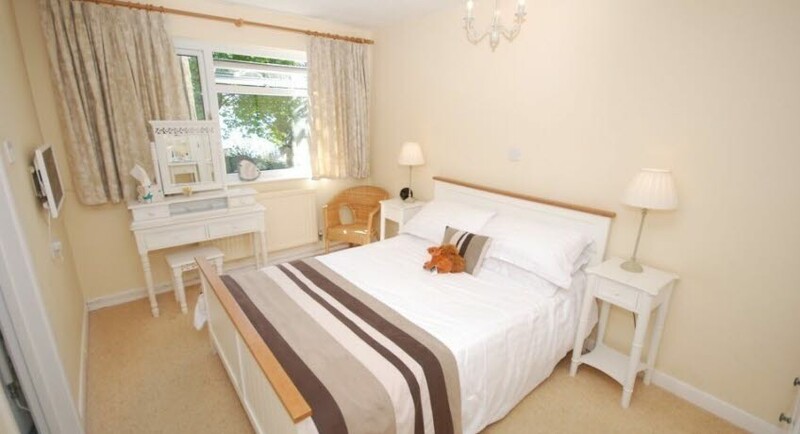 Seahorse - King size four poster with seperate dressing room, sea view and luxury appointed en suite bath and shower room. 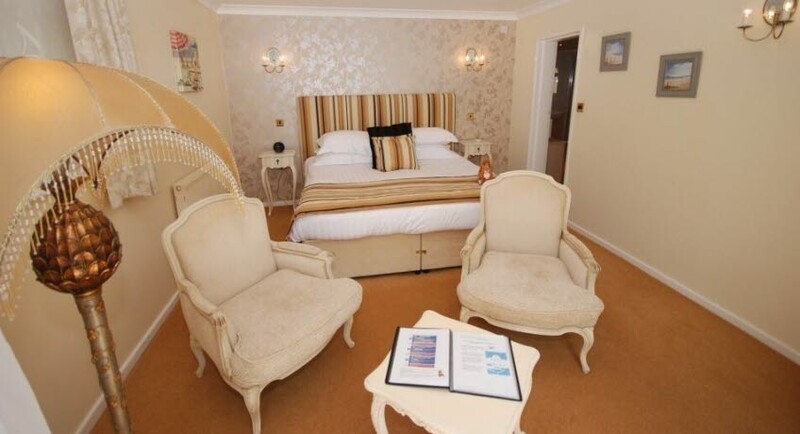 Captains Bridge - Luxurious kingsize four poster with sea view, terrace balcony and deluxe en suite bath and shower room. Very large and spacious. 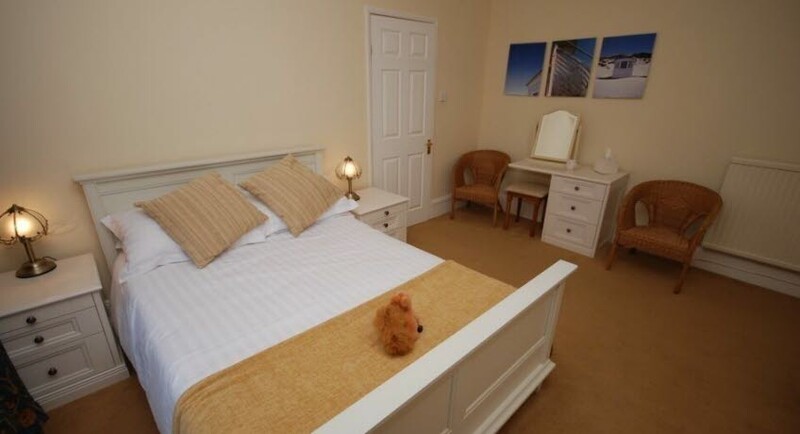 Admiral - Luxurious appointed suite with twin beds (can also be a kingsize double) with sea view, terrace balcony, with shower room and seperate bath/dressing room. Very large and spacious. Boardwalk - A large twin or super king double with two en suites, secluded outside sitting area and seperate lounge with French doors to garden and pool area.